Learn about eagles and see live owls, hawks and other raptors at a presentation at a Manhattan fire station. Then, take a free guided bus tour to spot eagles nesting and feeding around nearby Tuttle Creek Lake, Kansas’ second-largest reservoir. Horse around at this equine expo featuring ranch rodeos, an equestrian drill team, a mustang act, and vendors selling Western decor, boots and clothing. Young buckaroos can compete in a horseless rodeo at the Kiddy Corral. Ride the rails with the Easter Bunny along the vintage Abilene and Smoky Valley Railroad. Stories, songs, an egg hunt and visits with the bunny entertain kids on the 45-minute countryside ride. Take tours of Milford Lake wetlands and surrounding habitats to spot some 100 species of migrating and native birds. This every-other-year festival also offers treks to see the greater prairie chickens’ courtship ritual. Watch hot-air balloons lift off from the airport for morning and evening flights, and take helicopter or balloon rides. A kite festival, fireworks, parade and chainsaw carving add to the fun. Board buses to admire spring blooms in the scenic Gypsum Hills. 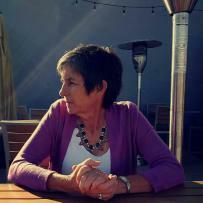 On the tour, guides help identify some 64 varieties that you may spot along the way. Reservations required. Get your kicks on K-96. Drive the 165-mile route from Tribune to Great Bend and stop in four towns eager to show off their best arts, antiques, crafts and food. 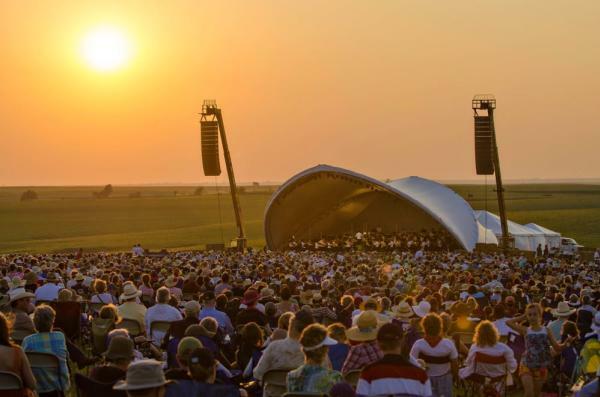 A sunset concert by the 80-piece Kansas City Symphony draws 7,000 people to the prairie. Wagon rides, cowboy poetry and stargazing round out the day. 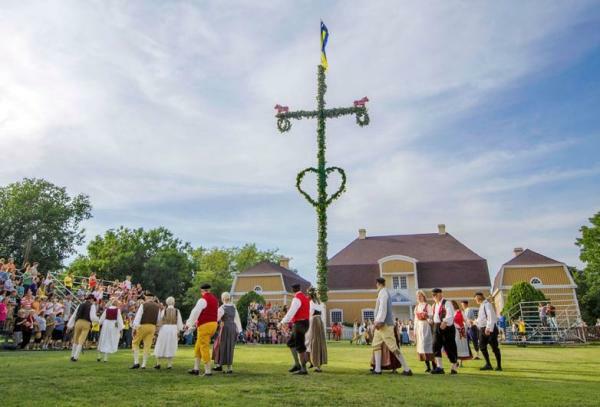 Summer in Little Sweden USA begins with this free event featuring Swedish folk dancing and music, a maypole frolic, Swedish pancakes and meatballs, arts and crafts, and a Kubb lawn-game tournament. Since 1929, Kansans have marked their calendars for this annual spectacle that celebrates Western culture. 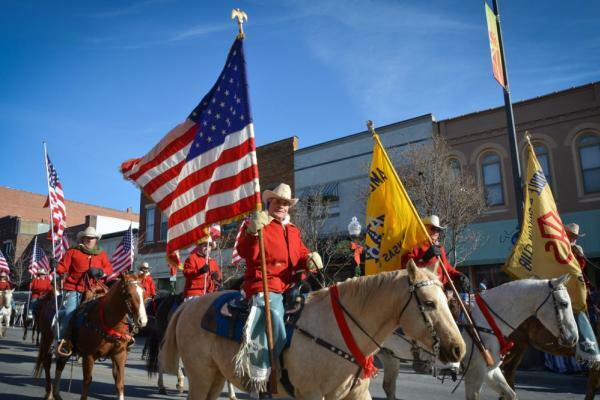 Saddle up for three nights of professional rodeos, a Saturday parade, dances and barbecue. Roll into town for a variety of live musical acts, food vendors, a children’s stage, and arts and crafts on the shady grounds of the Lee Richardson Zoo. 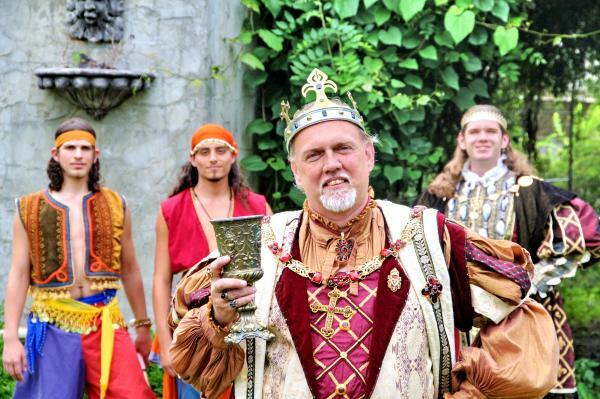 This 17-acre kingdom teems with costumed characters, 170-plus artisan booths, jousting knights, fire eating and other medieval fun at 20 entertainment venues. 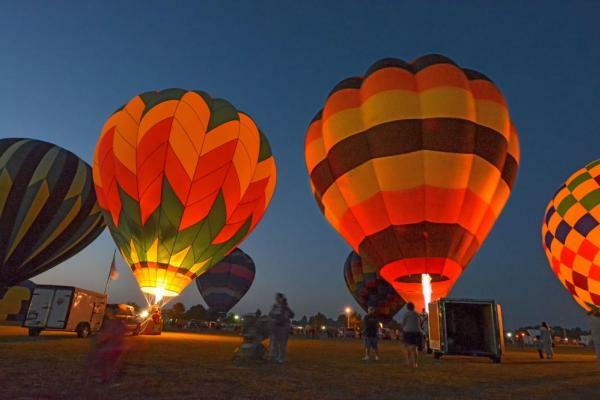 A balloon glow launches the festival Friday night, followed by skyward races throughout the weekend. On Saturday, visit the Columbus Day Festival on the square for crafts, quilt and car shows, a parade, and a street dance. For nine days, Neewollah (Halloween spelled backward) haunts downtown with bandstand music, a chili cook-off, 30 food vendors, arts and crafts for sale, a marching-band contest, and the two-hour grand parade. More than 120 trees decked with antique and vintage ornaments add sparkle to the Territorial Capital Museum. Don’t miss the star attraction: a 15-foot cedar tree in the museum’s ornate chapel. This every-other-year tour includes several dressed-up homes and the Gardner Historical Museum, located in an 1893 house that’s decorated in period style. Enjoy refreshments and gifts for sale at the museum. Cozy up to watch horses clip-clop through downtown in the only exclusively horse-drawn parade in the Midwest. More than 80 carriages roll along the route, many of them festively decorated. Check out more Kansas events here, and explore the 2018 Kansas Official Travel Guide for more festive fun across the state.